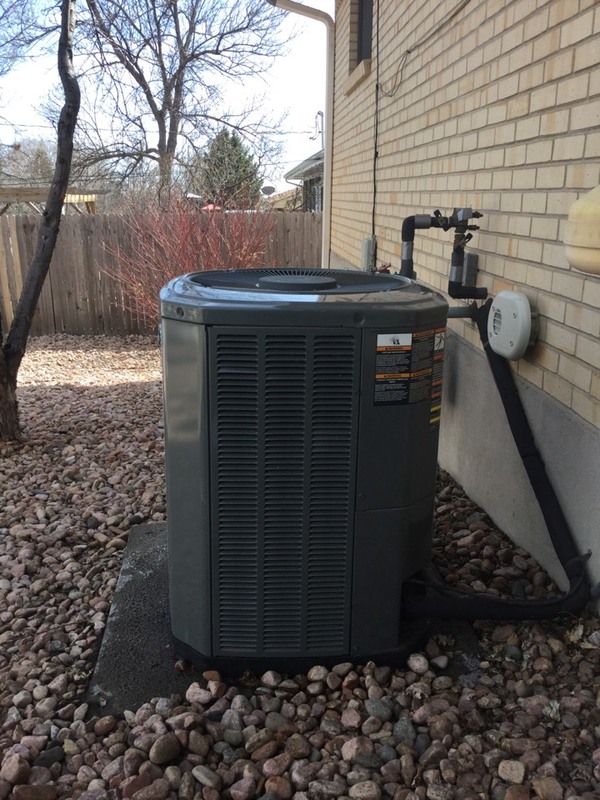 Robbins Heating and Air Conditioning has provided air conditioning, heating, indoor air quality and commercial services in Colorado Springs, CO and surrounding communities in a 30-mile radius.We have been serving the Pikes Peak Region since 1970. 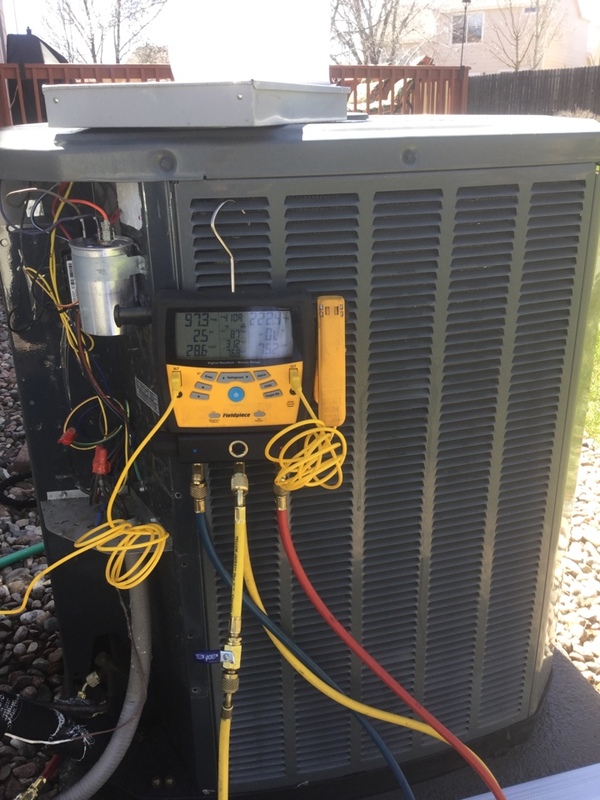 The technicians on our staff have the training and experience necessary to provide the service you need fast and to get it right. Call us today! Good solid work all the time. We won't call anyone else. Chris Mieras was great. He got right to itand did a terrificjob. 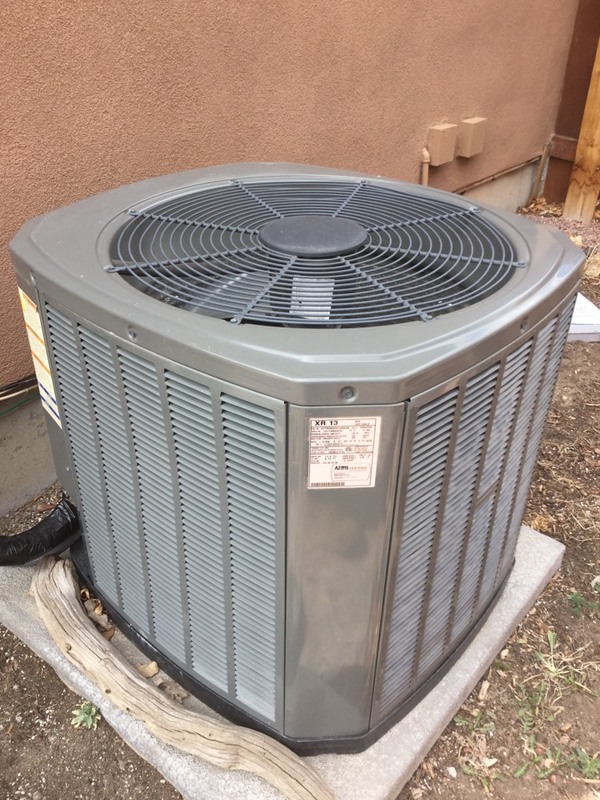 Chris from Robbins Heating was on time, courteous, neat, knowledgeable and professional. 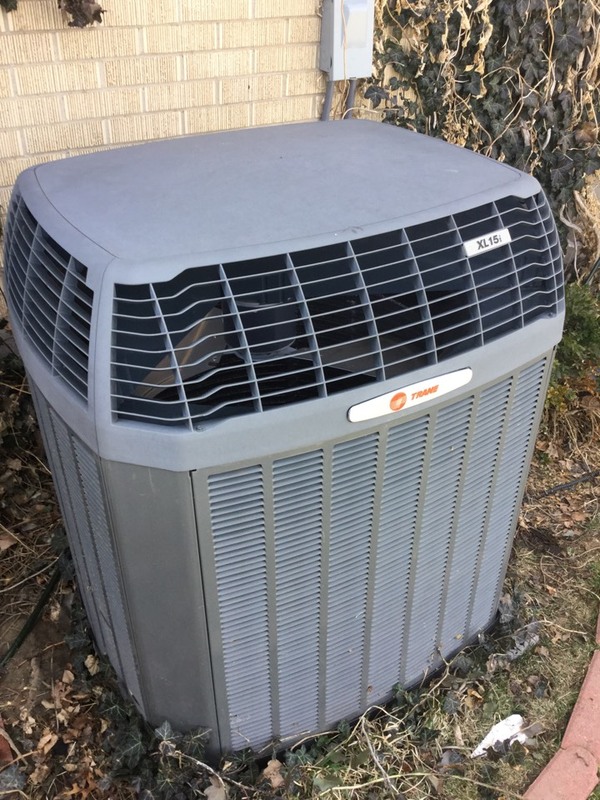 We have been using Robbins for several years now for our heating/AC cleaning/maintenance and always satisfied with their service. Excellent service. Welcome him back again. 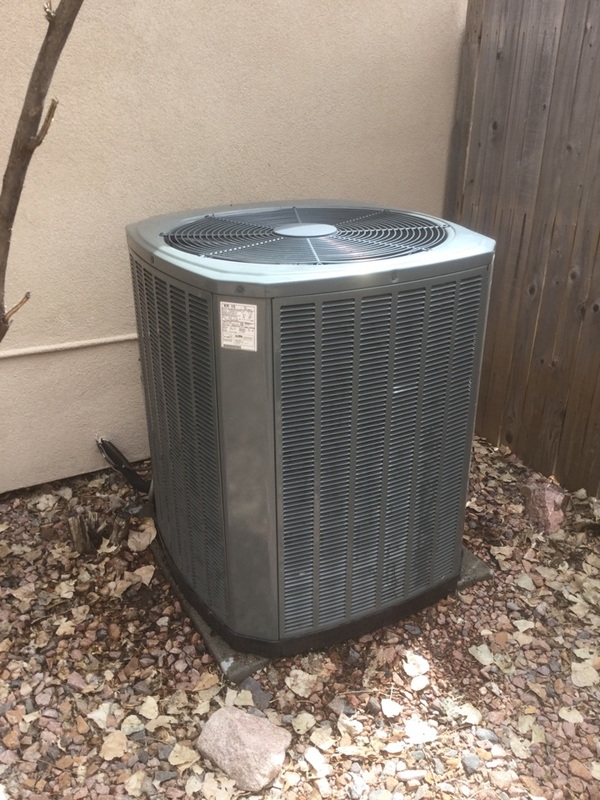 Chris was very polite and serviced my a/c system efficiently and thoroughly. very efficient and thorough. Clean up dust, etc., so left the area in good order. Sent a service request through their website at 730 am. Technician was here by 845am and problem fixed by 930! Chris and Corey did a great job today. I appreciate their hard work. 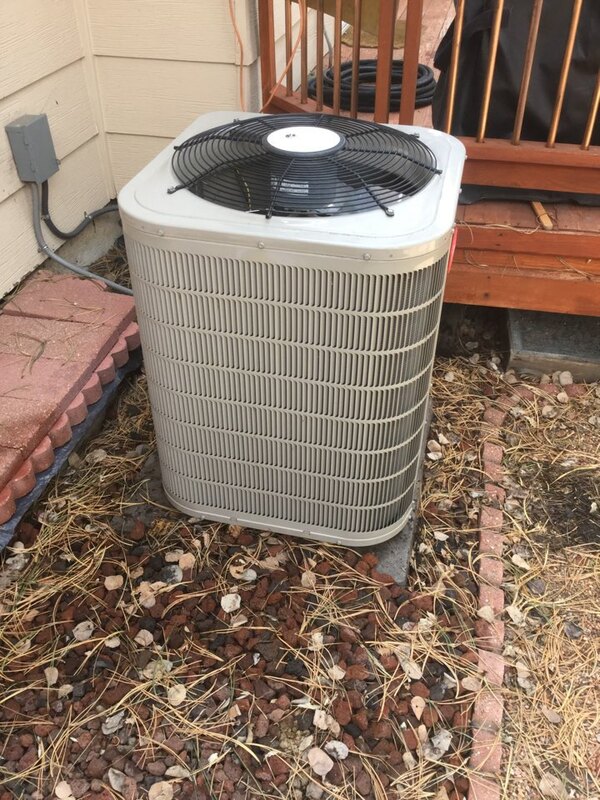 well satisfied with service, on time courteous thorough would use again. Great service! The company has great people and do their utmost to accommodate me the customer! Truly appreciate the people at Robbins! Fast and friendly service, prompt. 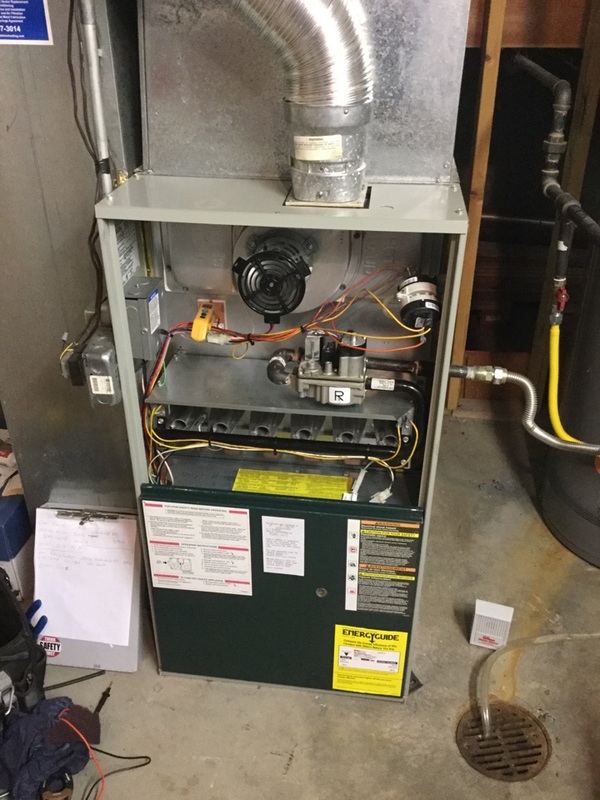 Routine maintenance on boiler - Don was great - no problems! Chris was very thorough and answered all my questions. 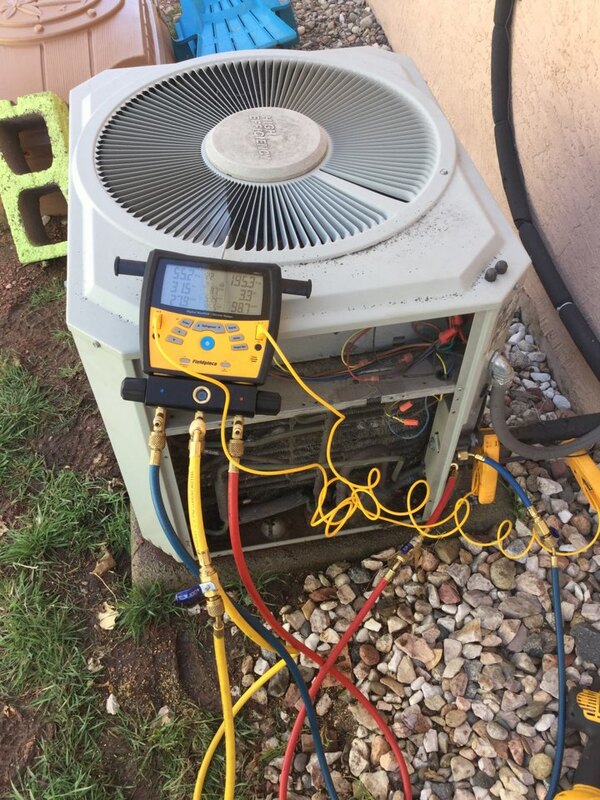 The next time I need HVAC service, I won't hesitate to call Robbins. Mike did an excellent job for us. Came on a Sat. 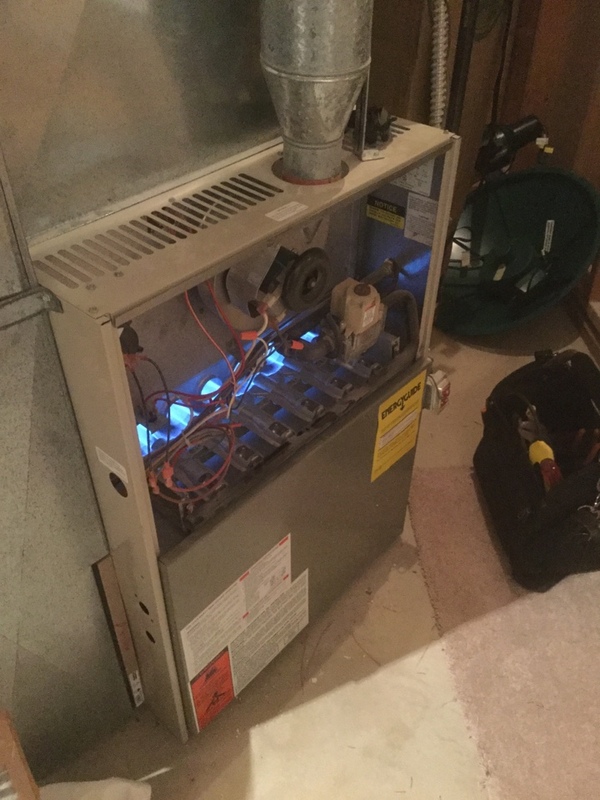 to see why the furnace would not ignite and found a couple of worn parts. Brought the parts back at a time convenient to us (housemate works nights and sleeps days). 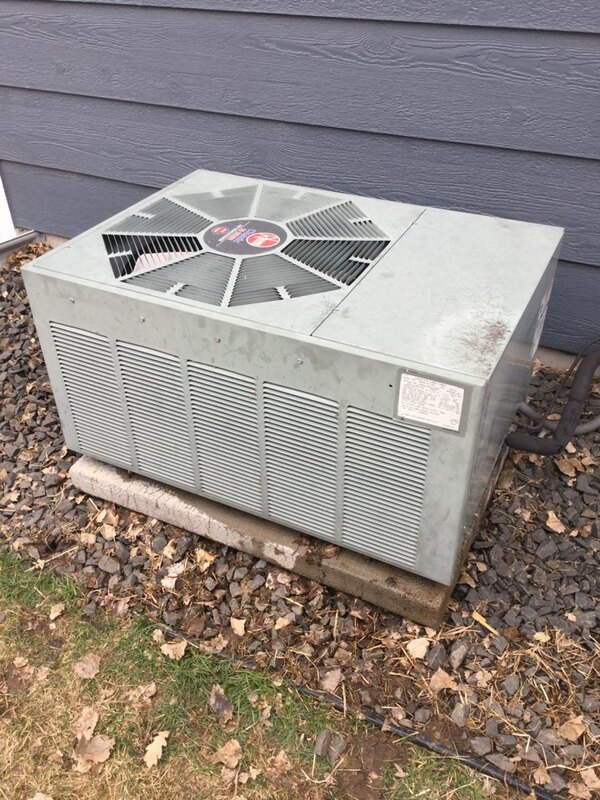 Housemates comment was that he didn't even hear the work being done and he sleeps less than 10 feet from the furnace.Have used Robbins a couple of times in the past and when it's time to replace this furnace we will likely go to them. Their staff is knowledgeable and doesn't try to upsell you. 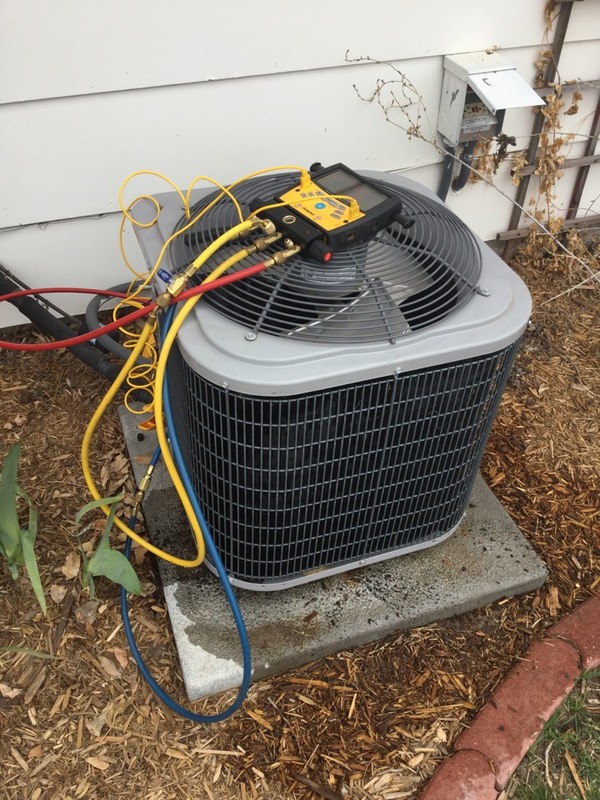 Service of an air conditioning unit. 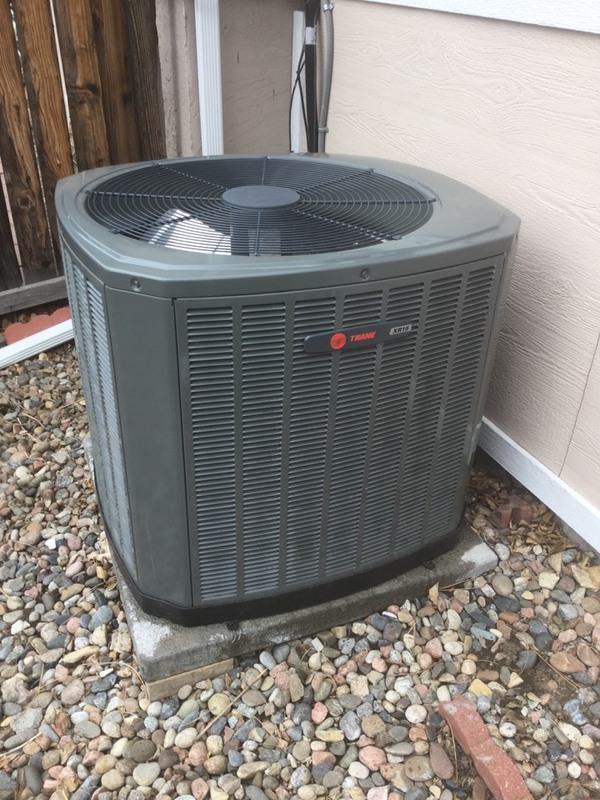 Time to start getting your Trane AC system ready for summer, call Robbins Heating and Cooling today. 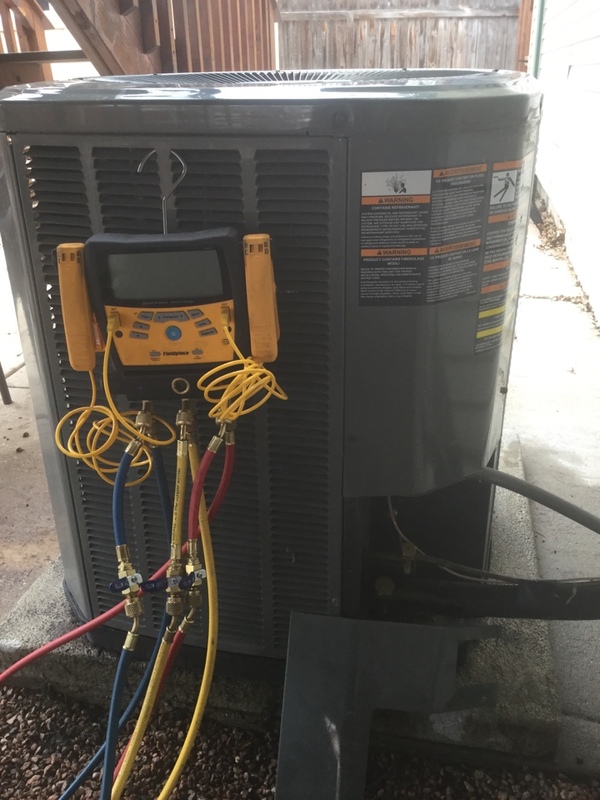 AC time is here, get your system checked today by Robbins Heating and Cooling today.